Kooza By Cirque Du Soleil Coming To St.Petersburg! The House Troupe burst into action at the top of the show. The act highlights include human pyramids, bodies flying through the air and a “crash bash”—a daring dive into a circle of fabric inspired by the “Nalukauq,” the traditional Inuit game of “Blanket Toss” and the landing mats used by firefighters. 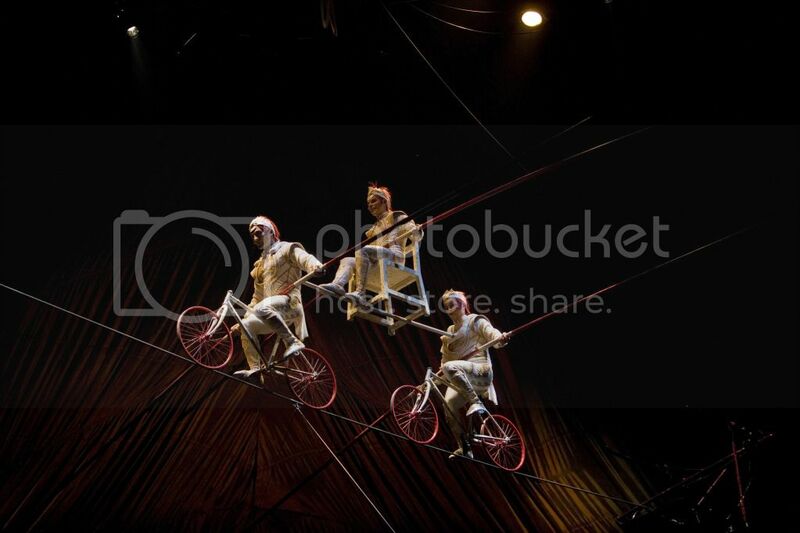 The twin high wires are suspended 15 and 25 feet above the stage, and the four tightrope walkers add their own tension to the 6,600-pound load on each rope. Their expert ability allows them to perform feats in the air that most of us would find difficult to do on the ground. 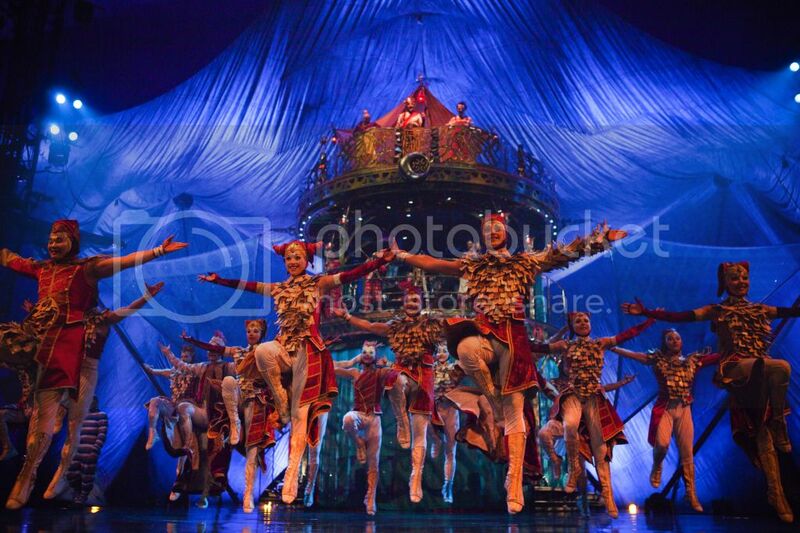 Kooza will be arriving November 8th in Tropicana Field. Get times and ticket prices, dates and time Here. I would also sign up for Cirque Club so you can score exclusive access to pre-sale information and access to special content from wallpaper, music and more! 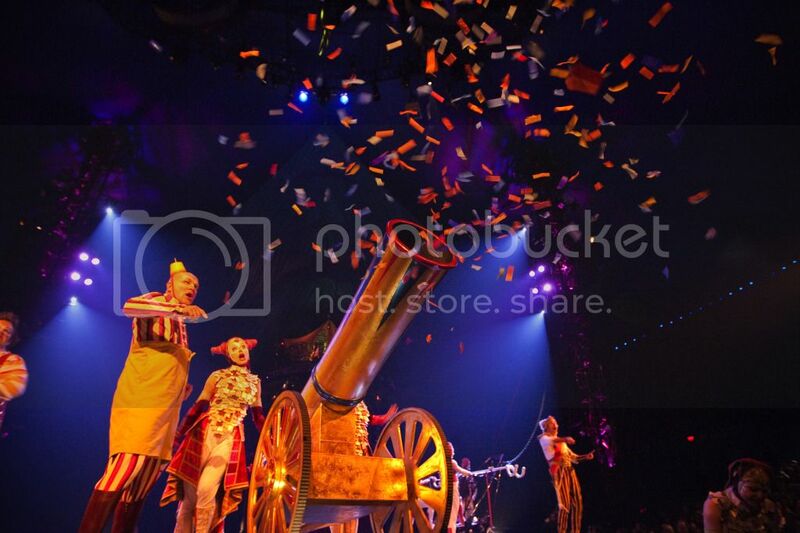 Connect With Cirque du Soleil for promotions, show info and more! The future of OUR Entertainment? Oh, this looks like so much fun! I’ve always been fascinated with the pictures I have seen of these shows. Maybe one day I can experience one firsthand! wow this show looks awesome. I have always wanted to go but have not had a chance to, hopefully soon. Living in Vegas, we have seen quite a few of the Cirque shows. This one isn’t here but I can say 100% that any/all are SO fun to see!! We haven’t been disappointed yet!